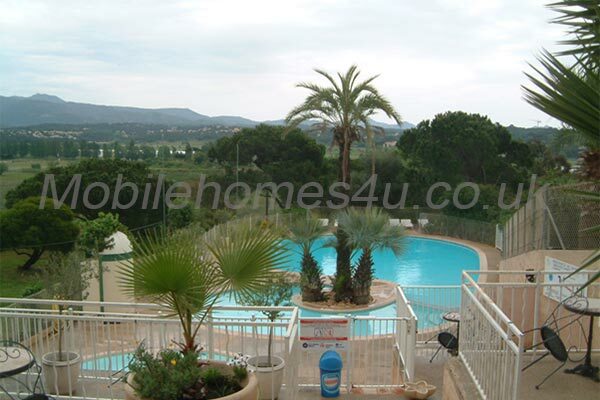 Frejus is an old Roman city and military port and is located in the Provence-Alpes-Cote d’Azur region in the south east of France. 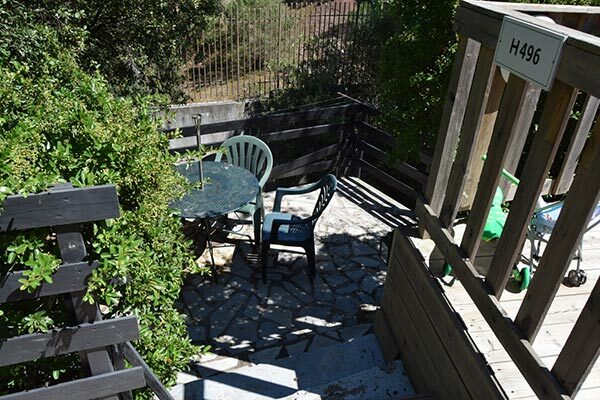 Founded by Julius Caesar in 49BC, the city is rich in culture and art and home to many monuments including one of the largest ampitheatres from Gallic times and many ancient ruins and ports. To this day Frejus port is still used by the french navy who regulary dock there. 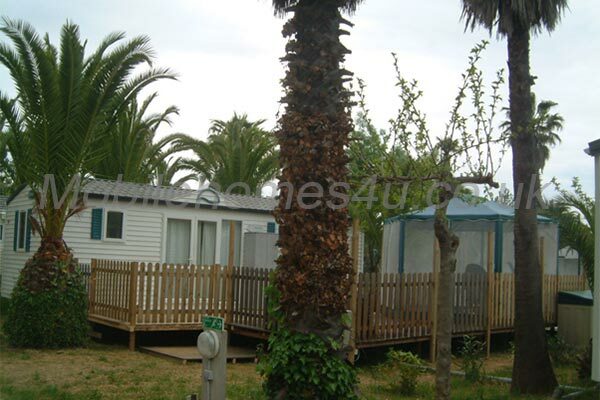 Today the city of Frejus is a thriving tourist holiday destination famed not only for its culture but also its beautiful family friendly beaches, water inlets and ports. 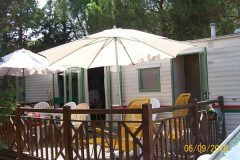 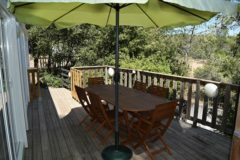 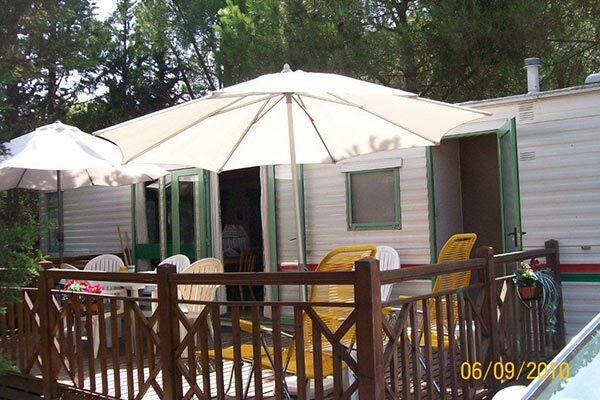 With many caravan and camping sites in and around the local area Frejus is very popular for camping and caravan holidays. 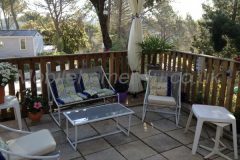 It is an ideal location being situated halfway between Canne and St Tropez for those who want to explore further afield and take in the cosmopolitan atmosphere of these famous resorts. 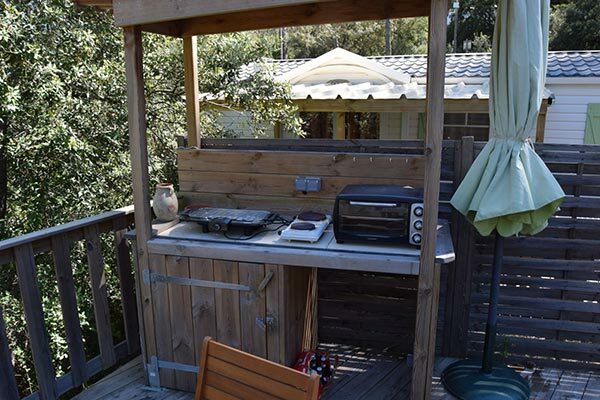 There are many places to eat and drink with a good selection of local produce and local supermarkets in the area. 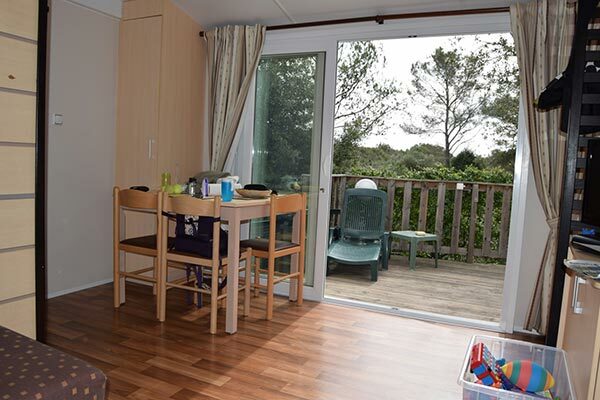 Local attractions include local hiking tours, water sports, horseback riding, Aquatic park, Park Aurelien (The garden of Villa Marie), Archeological digs, Roman ruins, market days, military museums and the coastal paths are a must for wildlife spotting. 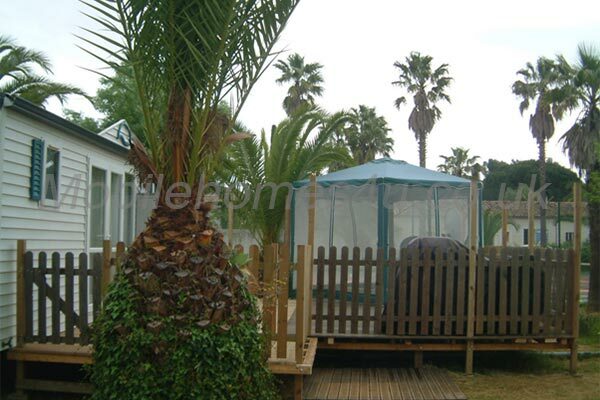 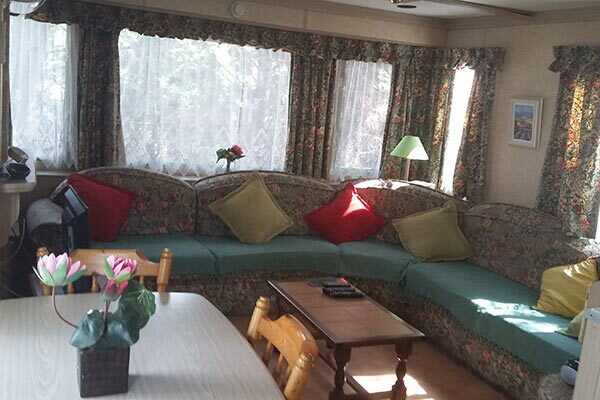 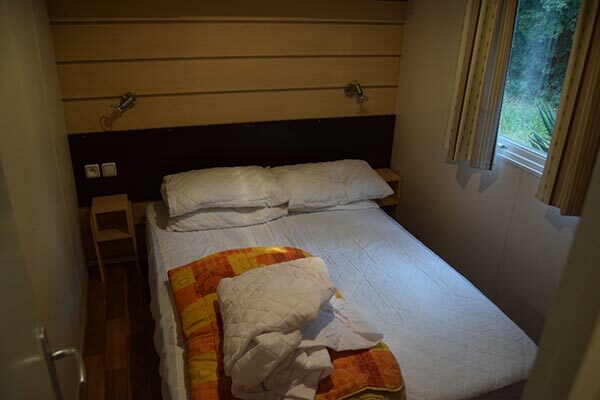 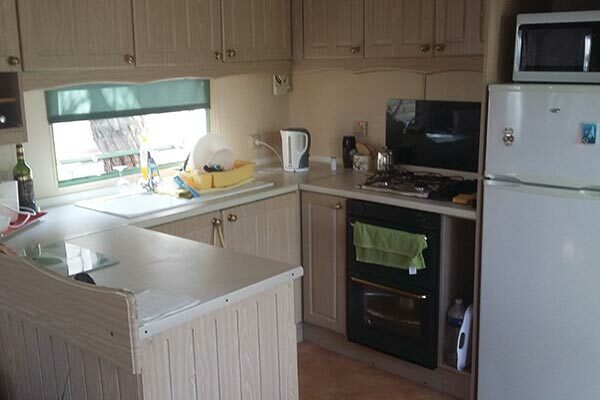 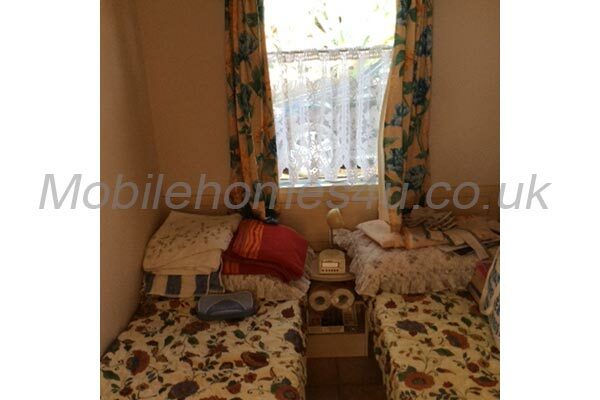 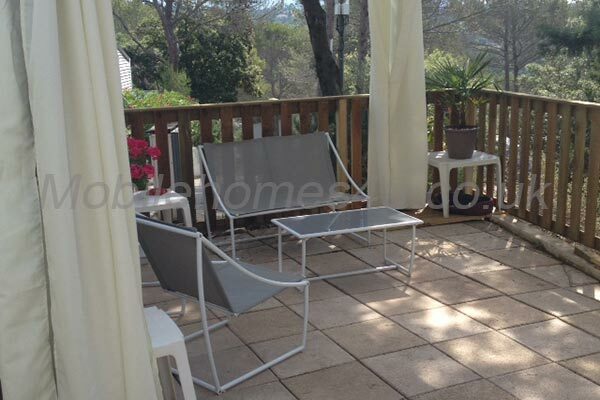 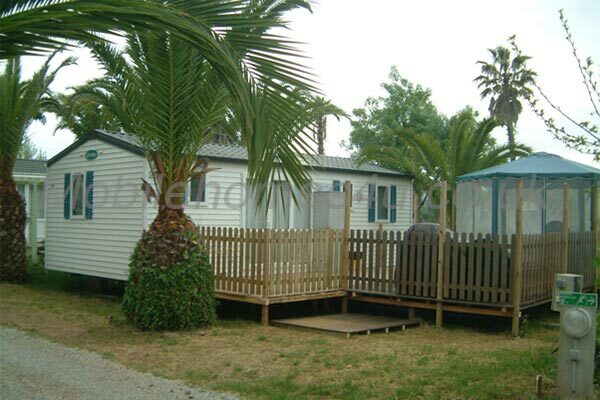 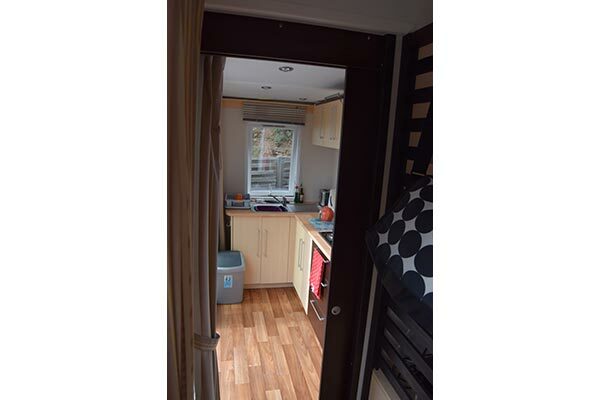 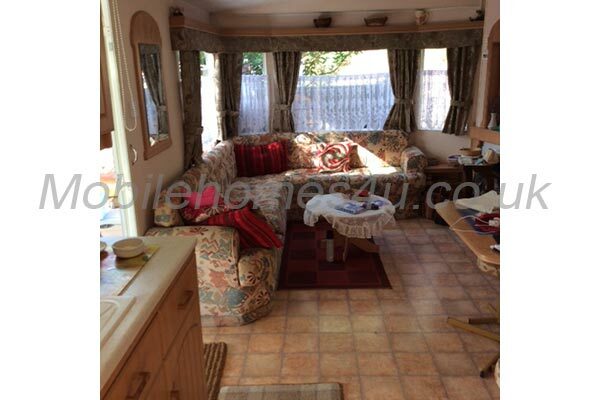 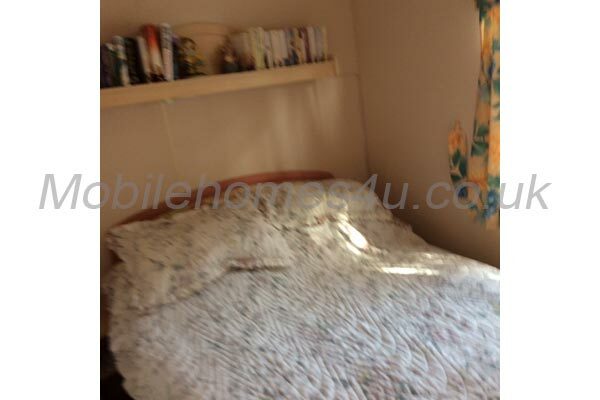 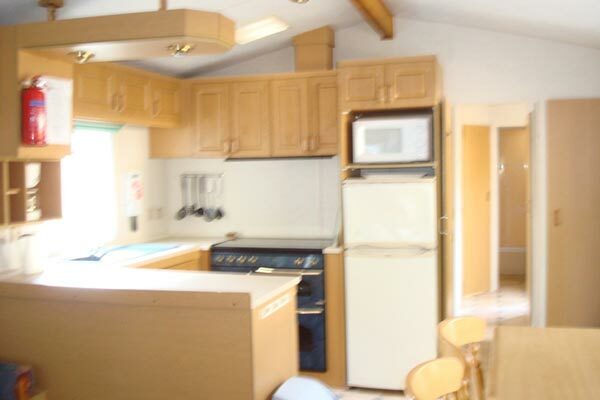 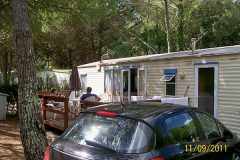 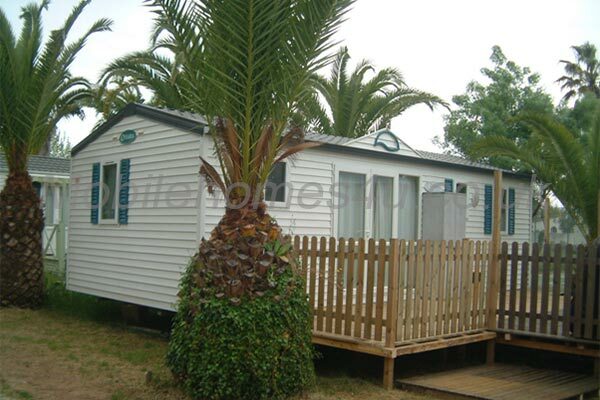 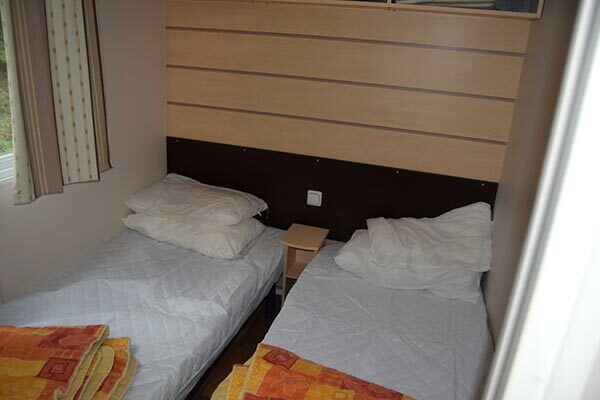 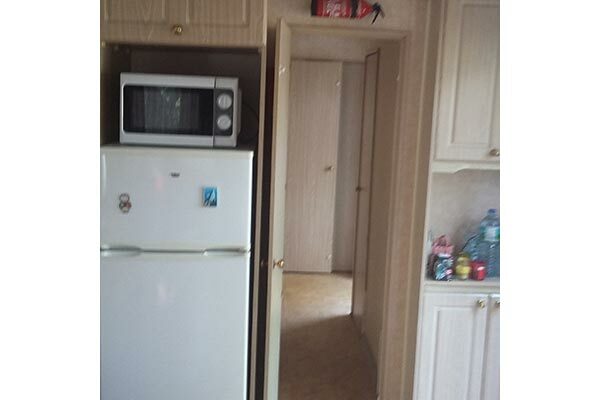 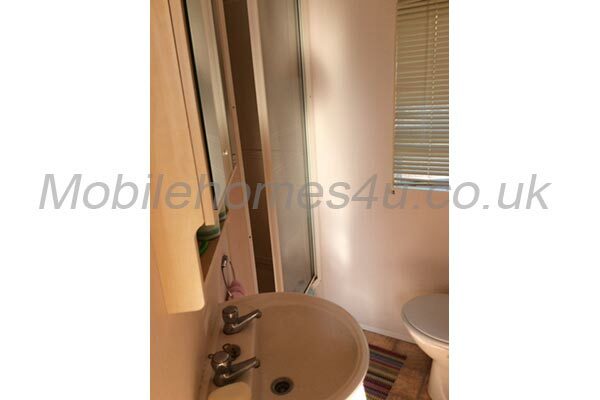 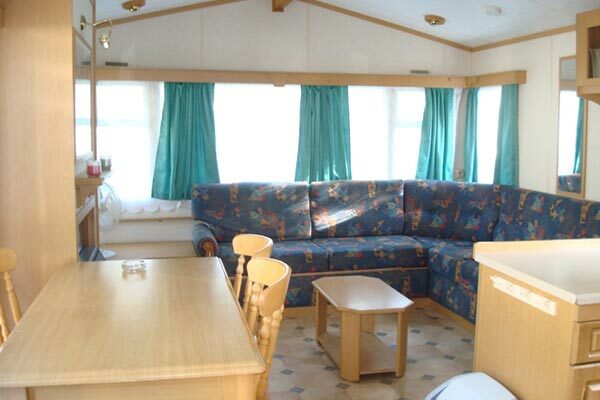 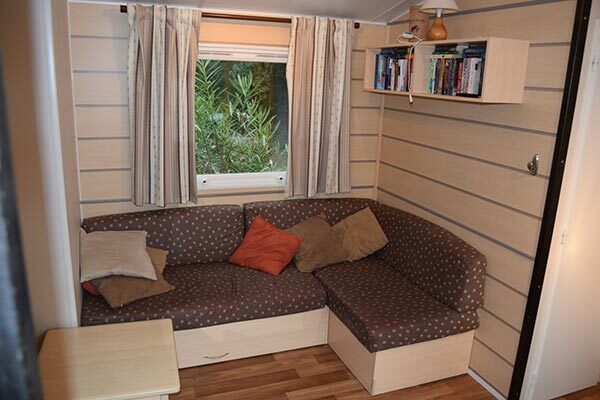 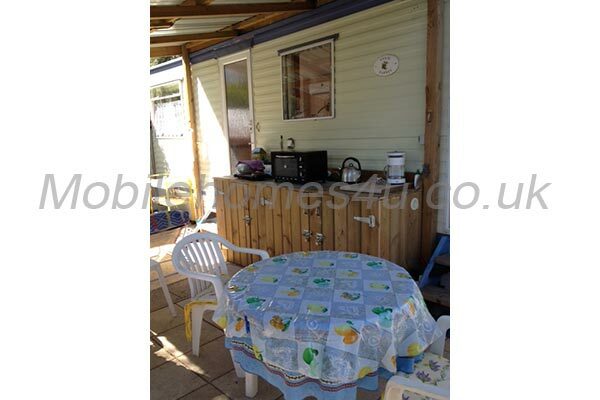 To enquire about hiring any of the mobile homes in Frejus please contact the owner directly. 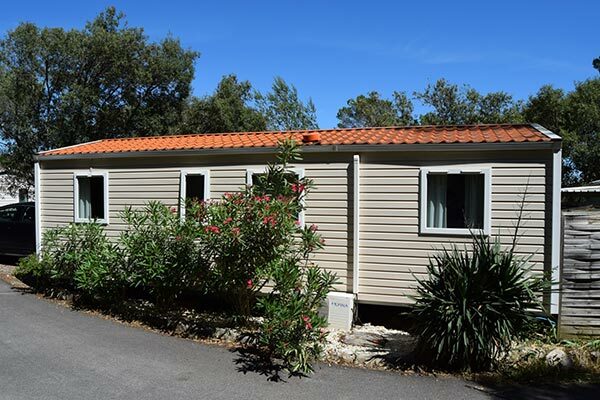 You can also view more caravans in Cote d’Azur / Provence by visiting our Cote d’Azur caravans page.